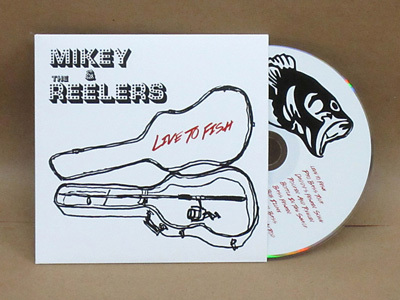 We make cassettes, CDs, DVDs, vinyl, posters, Custom USB keys and other merch. 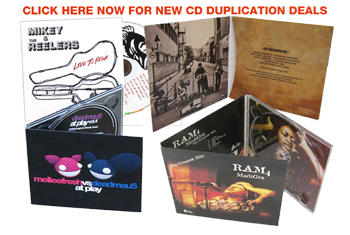 New Toronto Dupe Shop now open at 1185 Bloor St W.
CD Duplication with Carboard Sleeves and Digipaks - all new lower pricing! 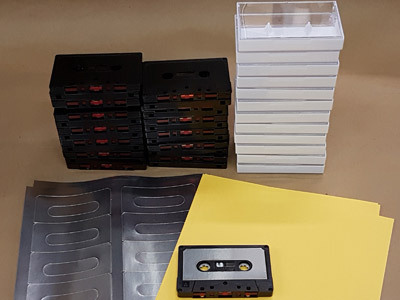 Click here to get an estimate on tape duplication. 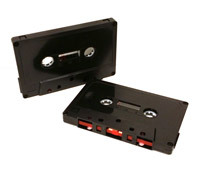 See our cassette selection guide. 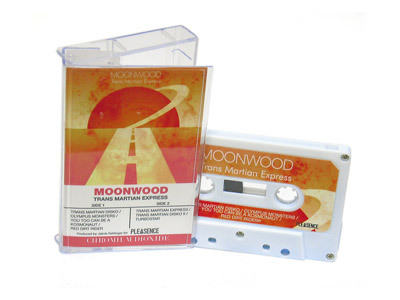 for updates to our cassette stock. 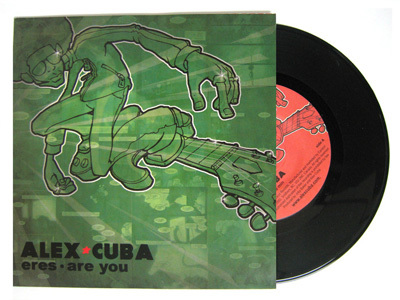 We ship to the USA by UPS and our shipping rates are very competitive. Transport time is only 2 or 3 days for areas from Virginia to New York to Chicago. 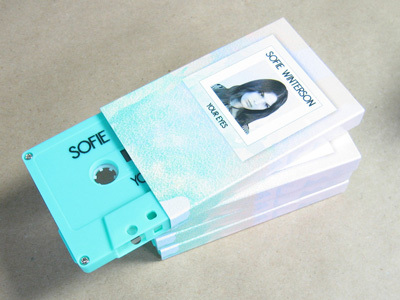 We also have FREE SHIPPNG TO USA on tape duplication packages by USPS mail. 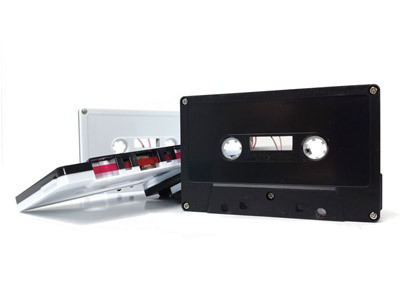 Contact us to get your tapes made fast. 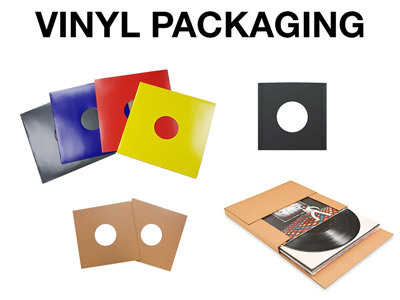 Packaging and printing services may take slightly longer. Place an order by clicking here. 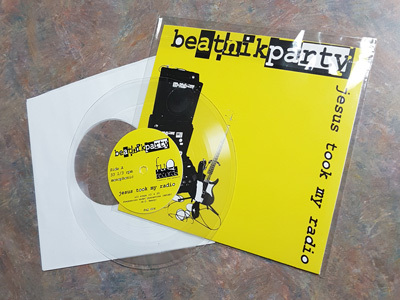 Featuring fast turn and high quality 12 inch record pressing. Contact us to discuss your project. Sales. production, and customer service help wanted in Montreal and Toronto. 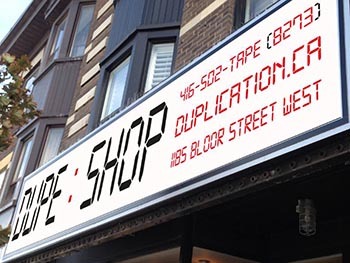 Send your CV to jobs@duplication.ca. 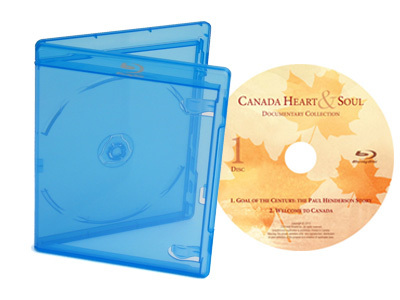 Cardboard sleeve package economical for runs as low as 25 pieces. Click here for more info. You might be surprised to know just how many jobs we're shipping every day! Check out our twitter page for a random sampling of current jobs. 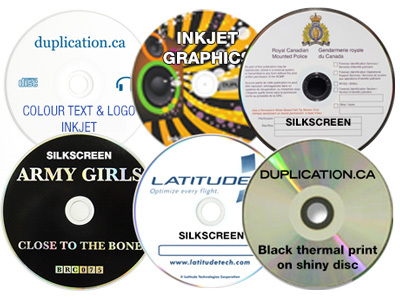 Duplication.ca (Analogue Media Technologies Inc., Amtech) is your most reliable duplication source in Canada for more than 20 years. 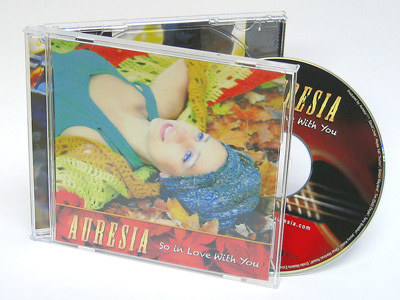 We offer quick turnaround on CD and DVD duplication, DVD replication and audio cassette manufacturing, even same-day service. 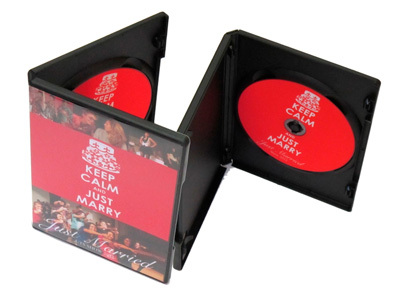 We offer CD and CD-ROM replication of any quantity starting from 100 pieces. 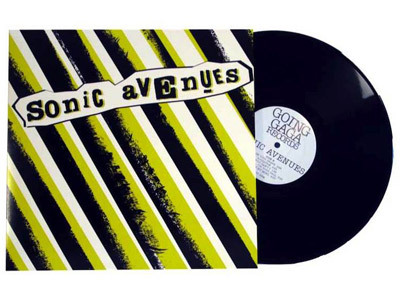 We once again offer 12 inch and 7 inch vinyl pressing. 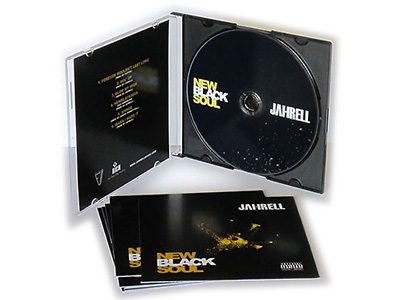 We also offer an extensive variety of printed inserts, mailers, boxes, and posters - and we have the graphic arts and prepress skills to make sure your CDs or cassettes look great. 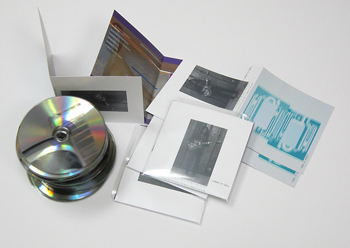 And to round out our product line to make us truly a one-stop shop, we have very competitive prices on blank CD-Rs and DVD-Rs, cassettes and accessories.